Southwest Nova Scotia is a hotbed of creativity and talent. 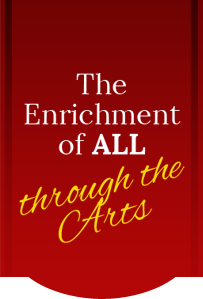 Every year, Th’YARC hosts dozens of plays, musicals, concerts, and performances by amateur and professional groups. Come to Th’YARC for an unforgettable night of entertainment and culture. Th’YARC is proud to be able to showcase the area’s countless artists in our lobby gallery. Drop in during our regular box office hours, or browse the walls during intermission while seeing a show. Discover our region as seen through the eyes of our local artists. There are many opportunities to get involved in art, music, dance, and theatre at Th’YARC. Why not audition for play, volunteer backstage, or help build a set? Getting involved with local arts groups is a great way to learn new skills and make friends for life. Learn more about renting Th’YARC. Our facility is perfect for shows, functions, and community events. We feature a 343-seat theatre with fly tower, an artist studio, etching studio, and art gallery. 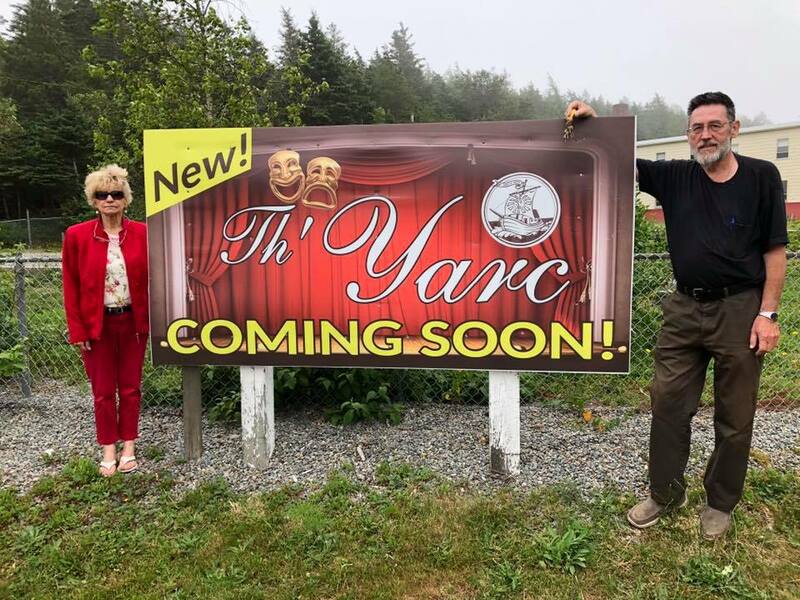 Th’YARC (Yarmouth Arts Regional Council) and the Municipality of the District of Yarmouth share a vision for the future use of the former Arcadia School. Rural communities experience revitalization when well-equipped assets are fully utilized– the transformation of a building from a school to a multi-use play house, creative labs and cultural centre in a growing community is a great example. 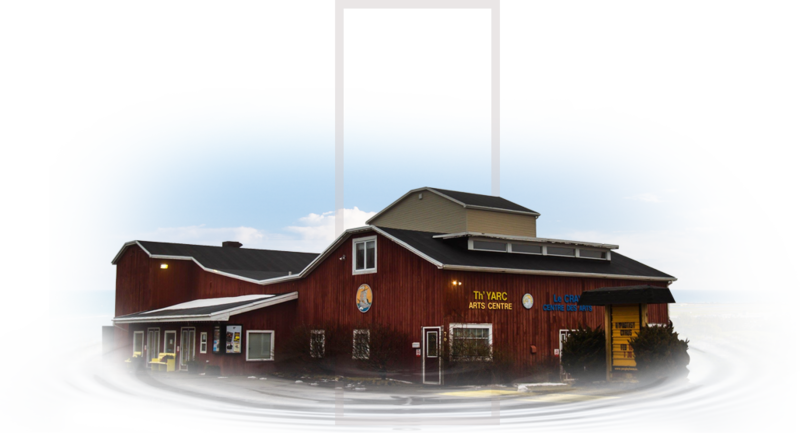 Th’YARC (The Yarmouth Arts Regional Council) Playhouse and Arts Centre a multi-function performance centre located in Yarmouth, Nova Scotia. We present a wide range of theatre, music, dance, and art events in our theatre, art gallery, and studios. Th’YARC operates year-round, with two permanent members of staff and a community of more than 300 volunteers. 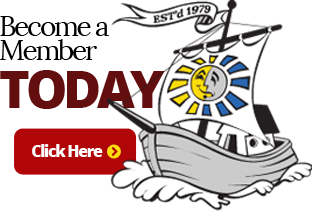 Our goal is to educate, entertain, and promote the arts in Southwestern Nova Scotia. Thanks to the following businesses and agencies that help make it all possible.